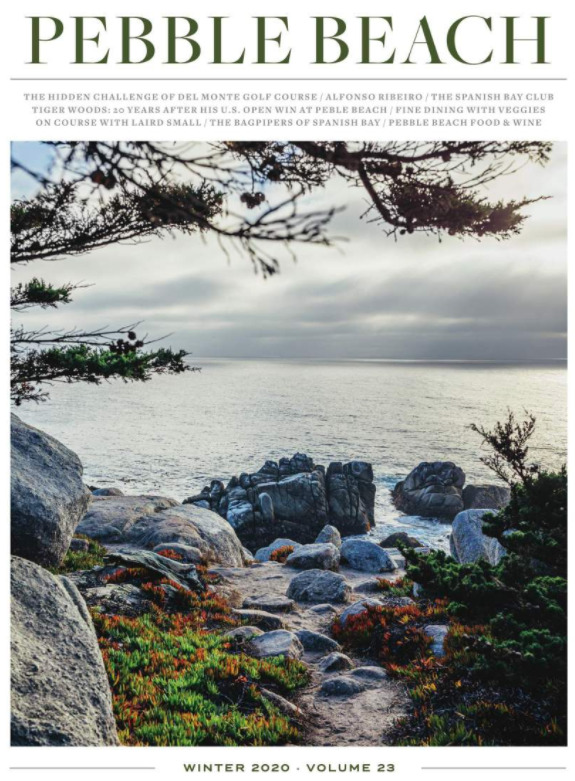 Pebble Beach Resorts offers four unique settings across the property: The Lodge at Pebble Beach, The Inn at Spanish Bay, Casa Palmero and Fairway One — the Lodge’s newest addition. Each property’s unique setting and personality create memorable meeting environments. Since 1919, The Lodge at Pebble Beach has been providing luxurious accommodations for the most discerning visitors in the world, with many rooms and suites opening up to the world-famous 18th hole at Pebble Beach Golf Links along Stillwater Cove. Located along the 1st fairway of the iconic Pebble Beach Golf Links is Fairway One, a distinctive addition to The Lodge at Pebble Beach. It offers 30 oversized guest rooms in three two-story buildings, plus two stand-alone four-bedroom cottages designed specifically for corporate and golf groups. The Inn at Spanish Bay offers luxurious rooms and suites of contemporary elegance. Overlooking spectacular sand dunes and an endless view of the Pacific Ocean, The Inn is a romantic seaside escape. A 24-room enclave tucked away within Pebble Beach Golf Links, Casa Palmero features special amenities in an intimate resort setting, including breakfast and an afternoon reception in the warm and inviting ambiance of the main house. Casa Palmero is the perfect choice for your smaller group gathering.